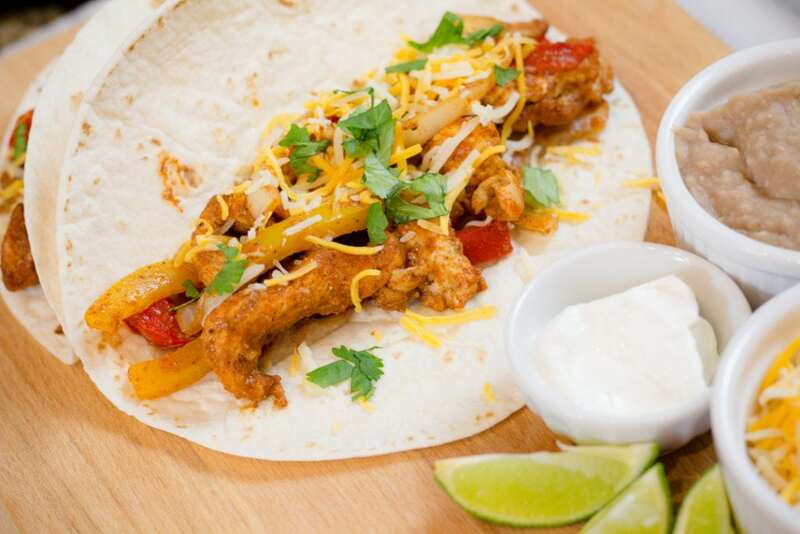 Cinco de Mayo favorite recipe, Easy Chicken Fajitas! YUM! 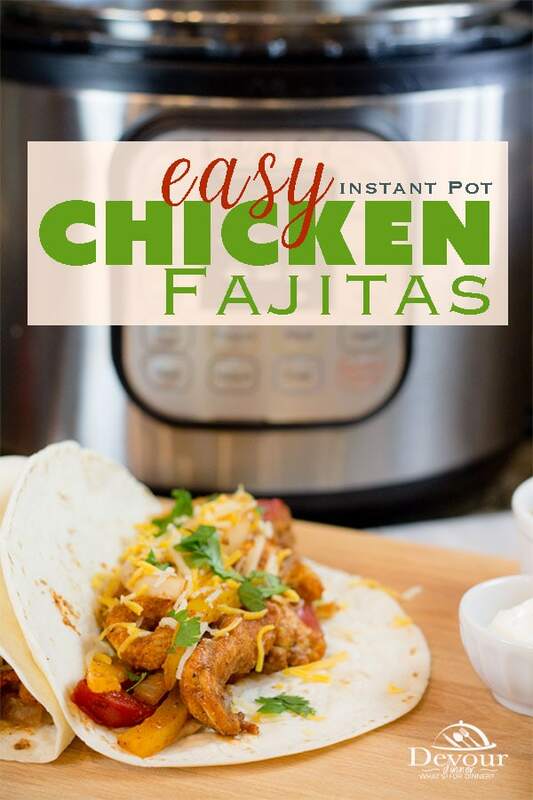 How to make Easy Chicken Fajitas in the Instant Pot, you will be amazed at how quick and easy these are. If you have followed me at all, then you know I LOVE a quick and easy recipe, but I don’t want to miss out on any flavor. 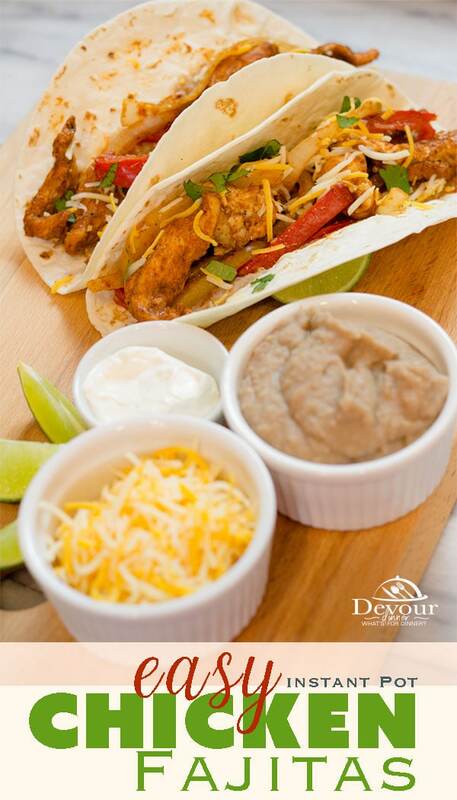 Easy Chicken Fajitas are perfectly packed full of yummy seasonings and so easy to throw together for a fun meal. So let’s start! Slicing chicken is never my favorite but I have found a little trick that helps slicing chicken thin. Cut your chicken when it’s a little frozen. YUP! When it’s a little frozen it’s easy to slice thin and it slices so much faster too. Once your chicken is sliced I like to put all my seasonings in a zip-loc bag and place the sliced chicken inside and shake shake shake! Coat the chicken the best you can. The chicken will try to stick together, so break it up and make sure it’s beautifully coated. Quick Tip ~ I use this same trick for seasoning the veggies too! 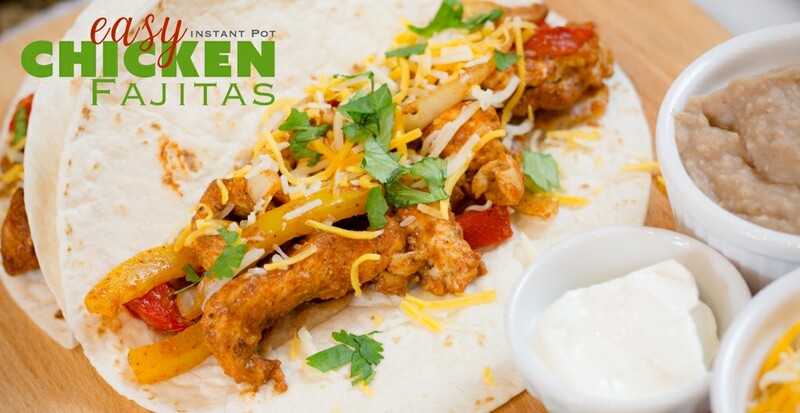 Here is a little tip when making these Easy Chicken Fajitas in the Instant Pot. You want your chicken lifted out of all the juices. I use a trivet with a piece of foil on it to hold the chicken out of the liquid below. Now all the yummy seasonings will stay on the chicken and not float away. Set your Instant Pot to Manual (Pressure Cook) High for 5 Minutes and do a 5 minute Natural Release (NR) followed by a Quick Release. Then add your sliced Onions and bell peppers on top and close that lid! 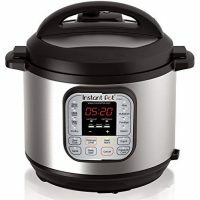 Set your Instant Pot to 1 Minute. It will seal almost instantly because everything is so hot. 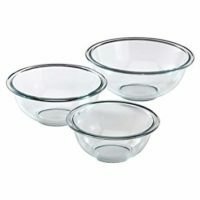 But this allows your veggies to soften up but not be too soft. 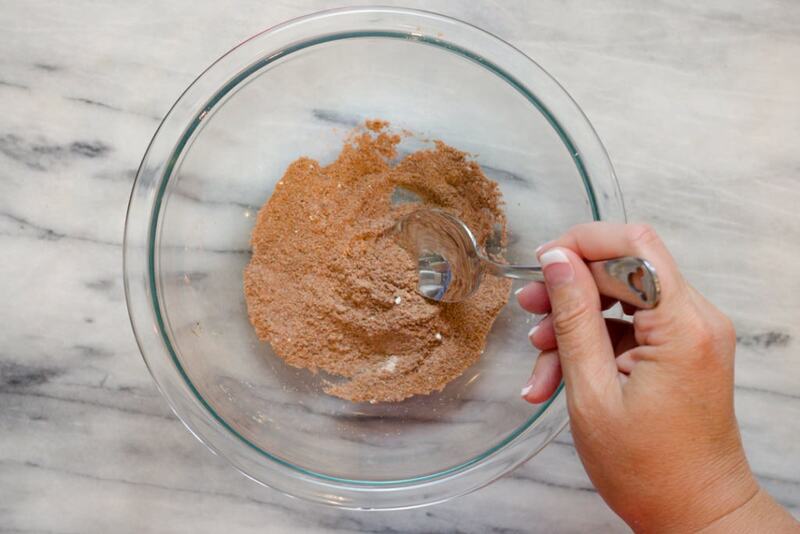 Making Chicken Fajita Seasoning is easier than you might think. 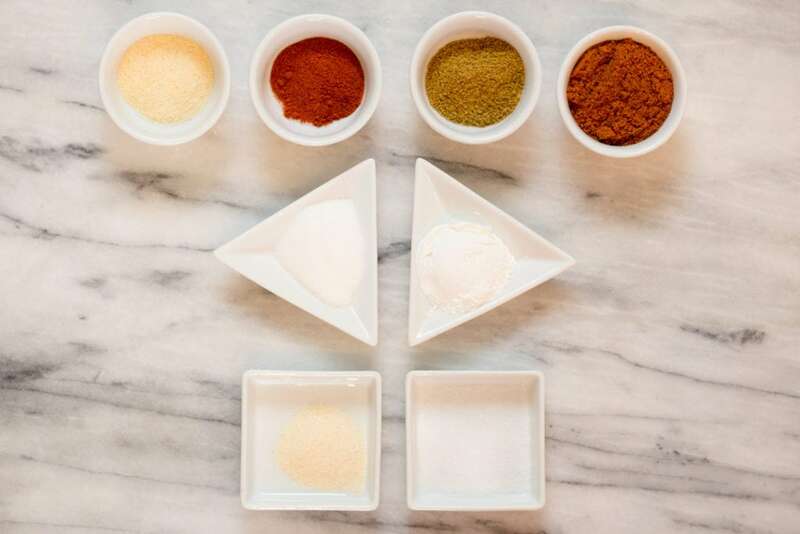 Of course you could just buy one of those packets at the store, but mixing some Cumin, Chili Powder, Onion Powder, Paprika, Cayenne, and Sugar really does a perfect job and seasoning up those Fajitas! 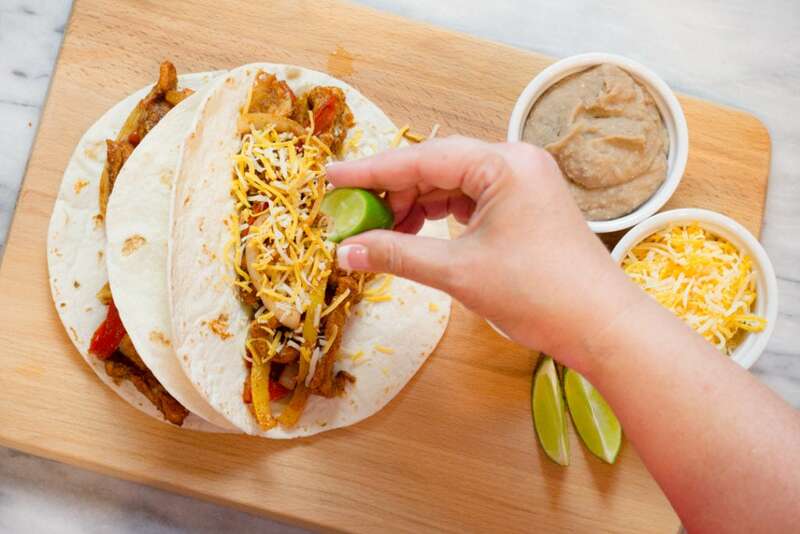 Making Oven Baked Chicken Fajitas is also a super simple recipe. So simple we have it here for you! 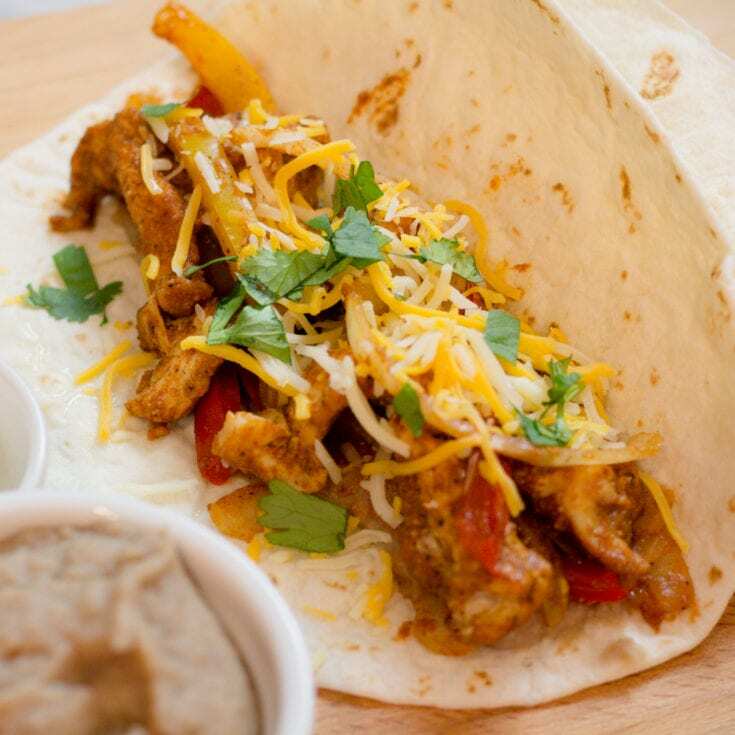 We love to serve Fajitas with warm tortillas, either corn or flour. Delish! Add some refried beans, Spanish Rice, Chips and salsa, and of course a nice salad. Really anything Mexican goes when you are eating Fajitas. Can Chicken Fajitas be frozen? I have often frozen my Chicken Fajita meat. Sure does save me on a rainy day. I prefer my veggies fresh so I will quickly cook those up when I’m ready to eat. We know you LOVE this recipe, so why not PIN it and SAVE for later! Need more Mexican Recipe Ideas? We thought so! Delicious Easy Chicken Fajitas made for the Instant Pot. 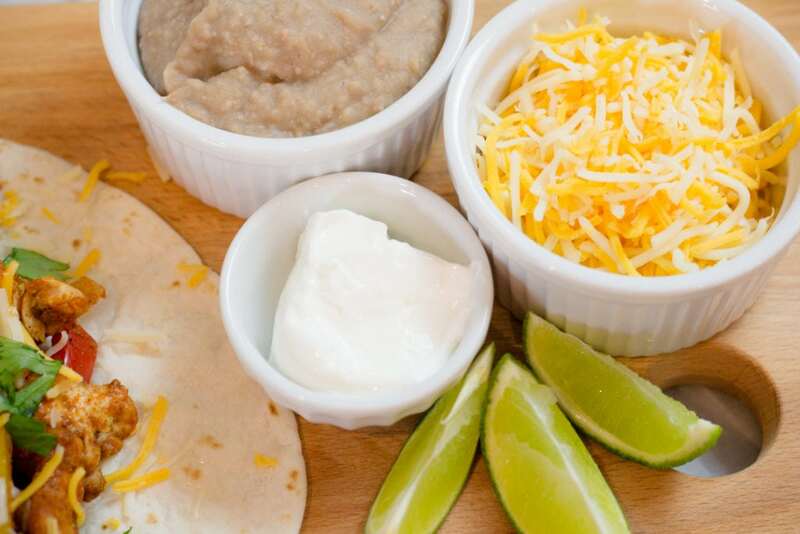 Fun Cinco de Mayo Recipe or anytime. 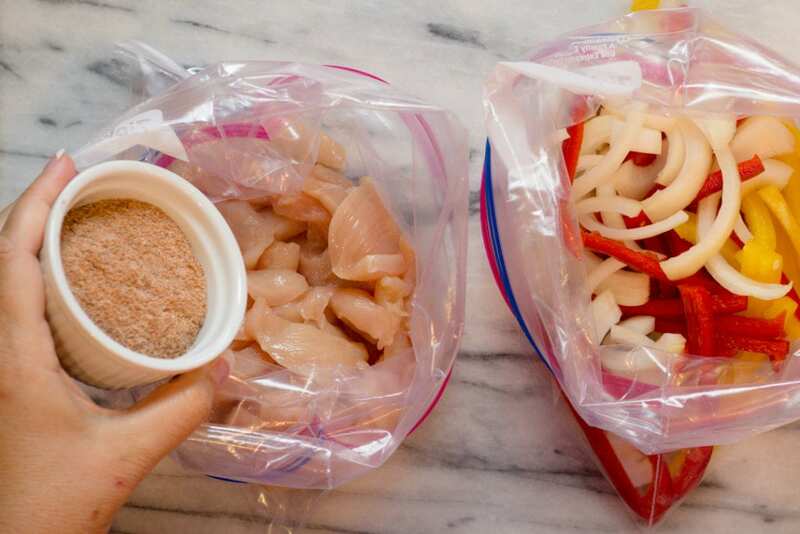 Tip: Use a Zip-Loc bag to place sliced chicken and Fajita Seasonings in and shake shake shake to coat. Super easy! 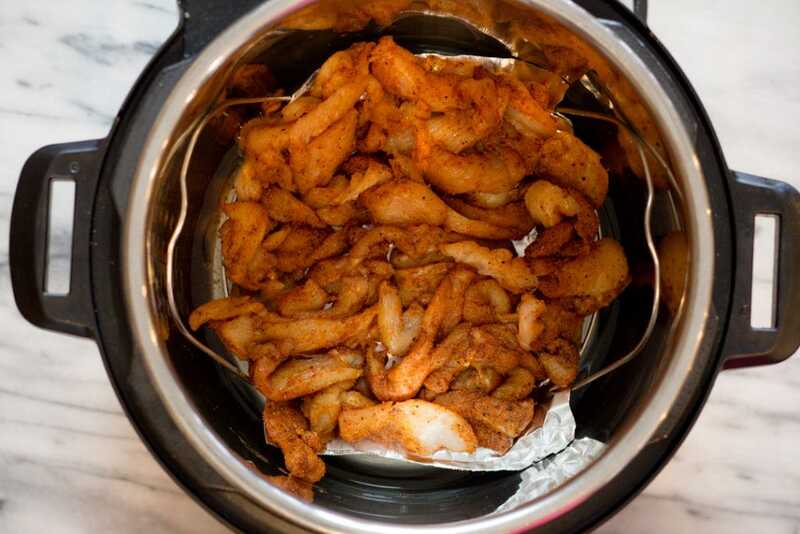 Steamer Basket: Don't let your seasoned chicken fall into the water. It will lose all those yummy seasonings. 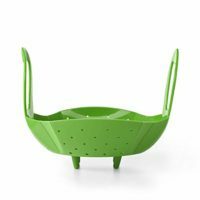 Use a steamer basket or make a tin foil tray and place on a trivet. Anything to keep the Chicken lifted up.